Kids Running is a brand new youth distance running group that develops young athletes, helps kids build their self-esteem, and teaches them to make and reach personal goals. The focus is on having fun, improving personal skills, being an encouraging teammate, making new friends, and promoting a healthy lifestyle. It is open to ages 7 to 13 years of age. 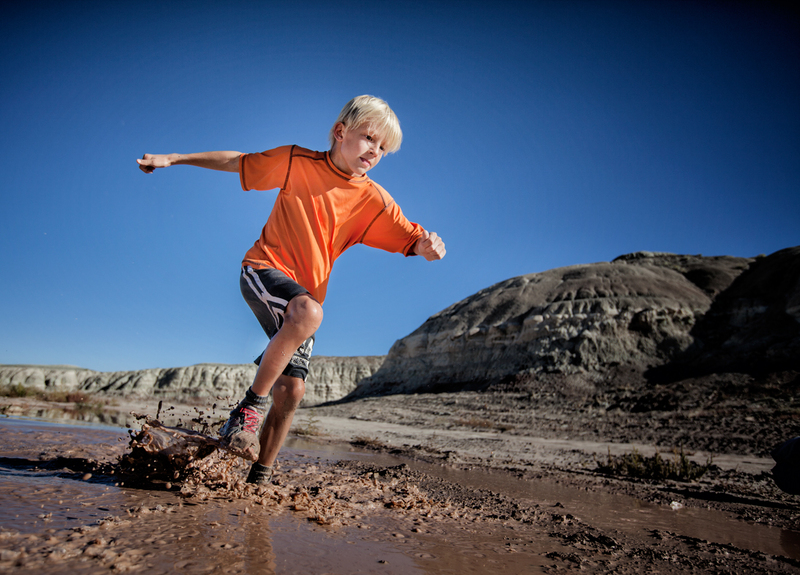 The Kids Running program, organized by Grand Junction, Colorado local and elite athlete Robb Reece, develops young athletes in positive, safe, character-based programs. Copyright © 2019 Welcome To Kids Running. Proudly powered by WordPress. BoldR design by Iceable Themes.